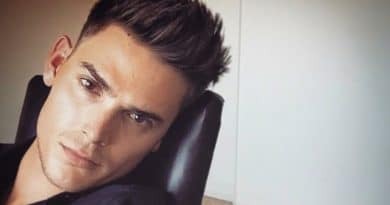 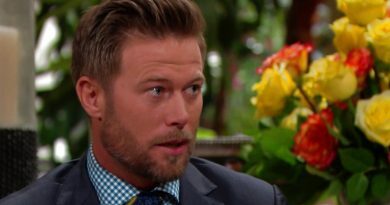 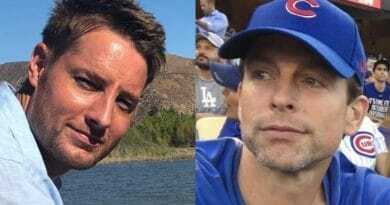 Young and the Restless spoilers hint the new writer brought back JT Hellstrom and recast Adam Newman to shake up the Newman stalker story. 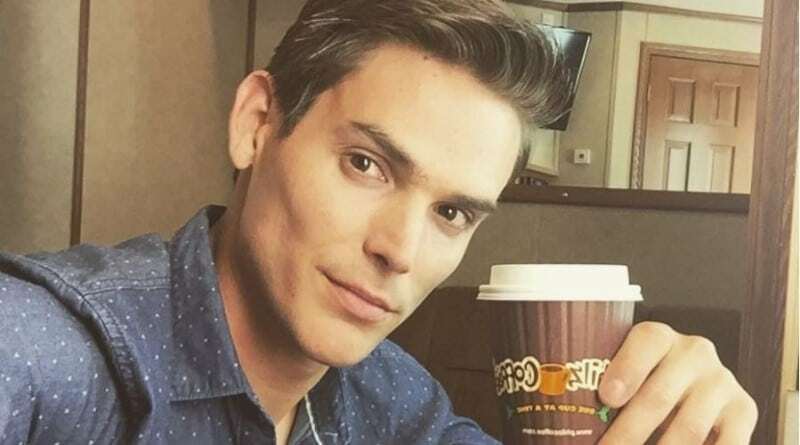 ‘Young and the Restless’ Spoilers: Adam Newman Recast Confirmed – Is He Back Already? 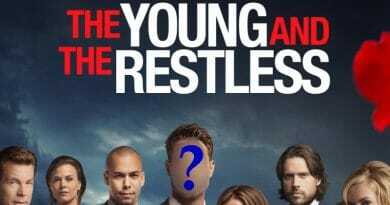 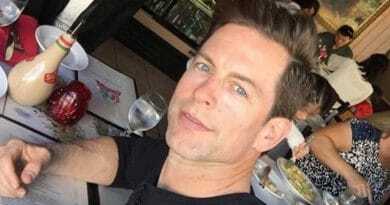 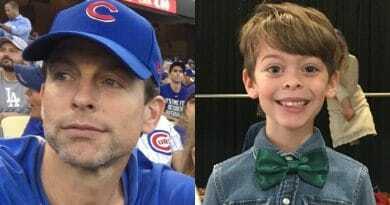 Young and the Restless spoilers from two reliable sources confirm Adam Newman is back to Y&R as a recast with a new face in the role!